One of the most difficult parts of being a registrant is the financial toll it takes on your life and the lives of those who depend upon your ability to earn a living. Sometimes, it can be so burdensome, you have little choice but to become hyper-focused on simply surviving, instead of thriving. Unfortunately, when you’re barely getting by in survival mode, it’s like performing a high-wire act without a net. When something goes wrong – even something relatively minor – it can be catastrophic. 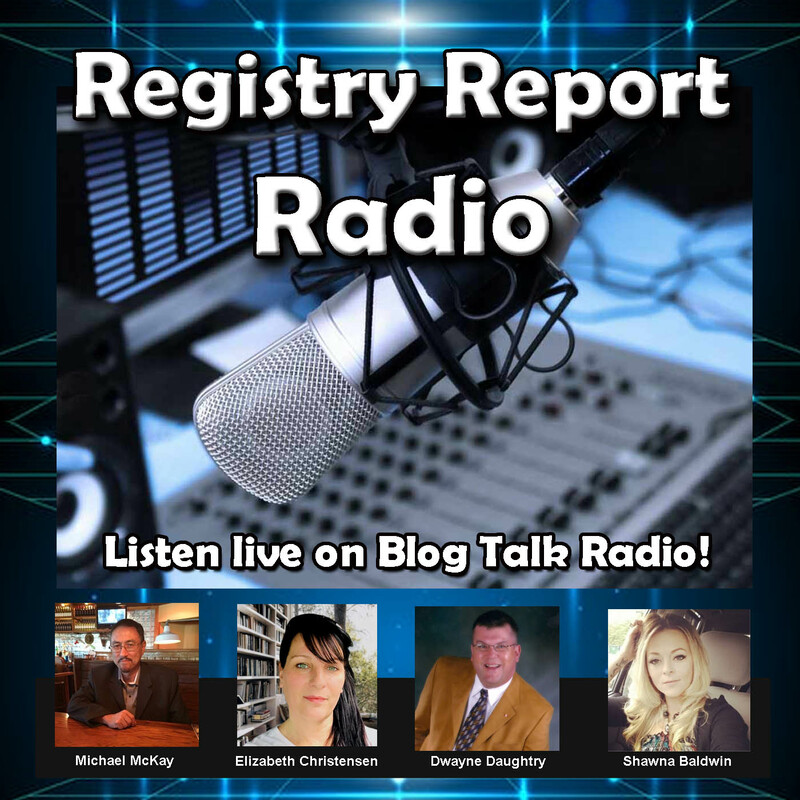 The Registry Report has launched a project to help change that. The O.N.F.I.R.E. Net-Worth Network intends to make basic financial literacy and advanced financial strategies available to registrants nationwide. We want registrants to use that information to break out of the registrant poverty cycle and make themselves independent of the financial precariousness that comes with life on a registry. The ONFIRE network depends on registrants sharing their stories, explaining their strategies for success, and seeking information about how to change their circumstances. It is a collaborative forum for ideas and information that can make a difference in registrants’ lives. Everyone is knowledgeable or skilled at something. The key to ONFIRE’s success will be sharing that information with others and collaboration. Some of us have experience in small business start-ups or franchises, some have artistic or creative skills, some are experts in buying and selling, and still others know how to work the financial markets. The great majority of the most valuable skills in finance simply aren’t taught in schools. They’re learned in the so-called “school of hard knocks” – and usually at great personal expense. Currently, during this initial phase of deployment, ONFIRE membership is free and open to anyone, and applications are automatically approved. In the near future, membership will be by invitation only, when vouched for by an existing member in good standing. Because of this initial open accessibility, we will stay vigilant for signs of disruptive or harassing behaviors, and instantly ban anyone violating forum rules. All we ask is that you keep an eye out for potential problems, and that you remain patient as we work through our launch and growing pains. The forum content may be a bit sparse at the moment, but with your help, it will grow quickly. I have no doubt that it will become a great source of financial enlightenment for us all. Even if you think you are not in a position to take advantage of this knowledge today, the best time to learn this stuff is before it becomes critical in your life. Don’t wait until after you win the lottery to figure out how to manage your money! 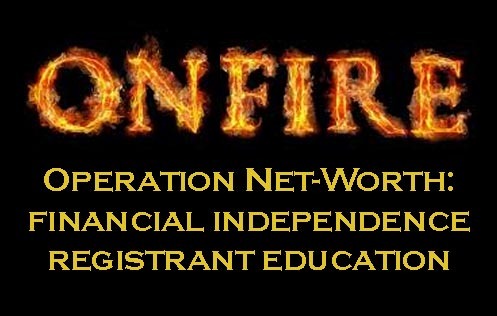 I am inviting every registrant to join the ONFIRE Net-worth Network and become a part of a project that has the potential to help many who are sorely in need of assistance and guidance. I will do my best to teach you what I know. Will you teach me what you know? Together, we can accomplish far more than we can alone. A rising tide floats all boats. Sitting in the harbor may seem safe, but that’s not what boats were designed for. Start your voyage to financial independence today! Michael M.‘s business experience includes founding a successful internet enterprise in the mid-1990’s and selling it at the height of the dot-com boom. He has also been a magazine publisher, best-selling author, banker, online retailer, advertising executive, and stock market trader. He currently subsists on multiple streams of retirement income which supported him and his family throughout his incarceration and beyond. He is also the executive editor of The Registry Report, contributing editor of LifeTimes Magazine, writer/consultant for NARSOL, and a full-time advocate for registry reform. Next Next post: What is NARSOL?